We are back!! 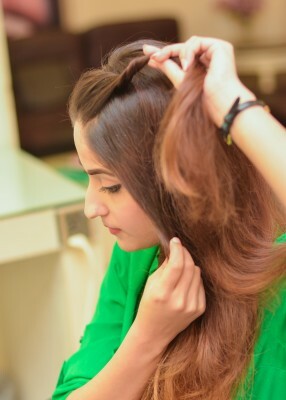 With our second hair tutorial with Sahar’s Salon and our in house model Anushay Mirza!! After a few tries, we mastered the last tutorial the ‘upside down french updo‘ and this was a breeze since I already know how to make a Fishtail braid (we’ve made note already to bring you a fish tail braid tutorial separately ASAP). 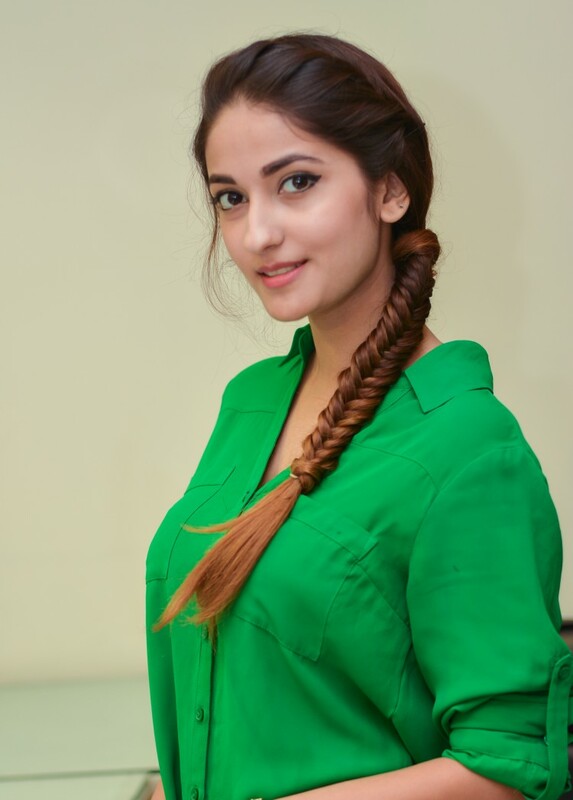 Try this style at home with a french braid or a regular braid it’s sure to be fun!! Take a 2 inch section from the front and twist it.